Want to make your first impression count? 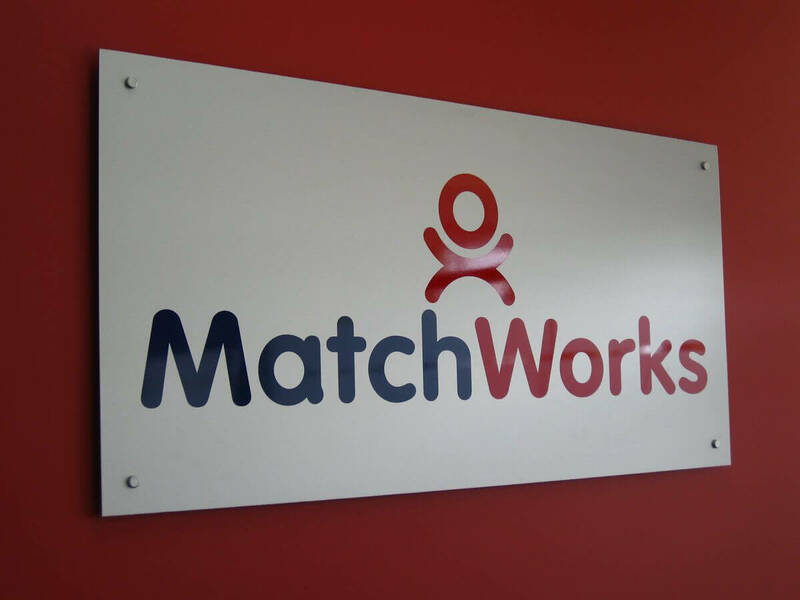 Then A1 Signs Designs & Graphics can help with our range of signage for office reception. 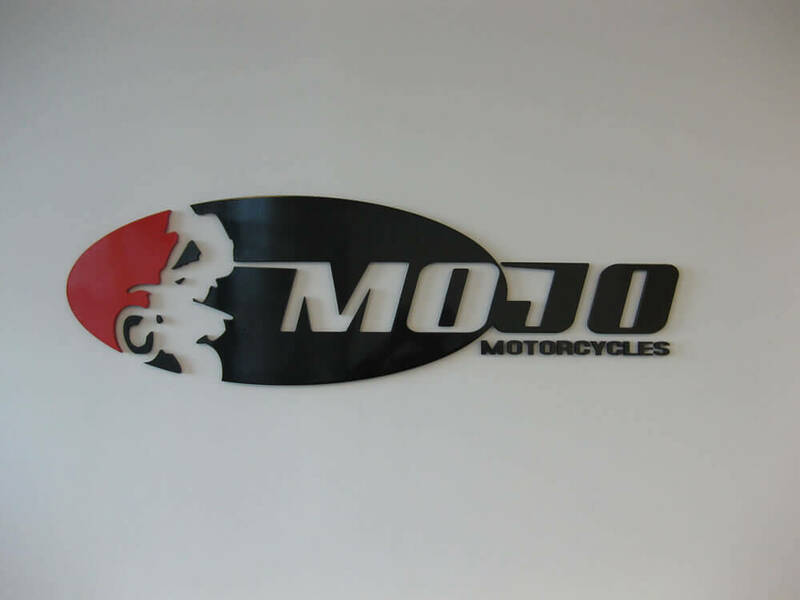 Everything is customisable, from the colours to match your branding through to the thickness of the acrylic face which ranges from 3mm through to 25mm. 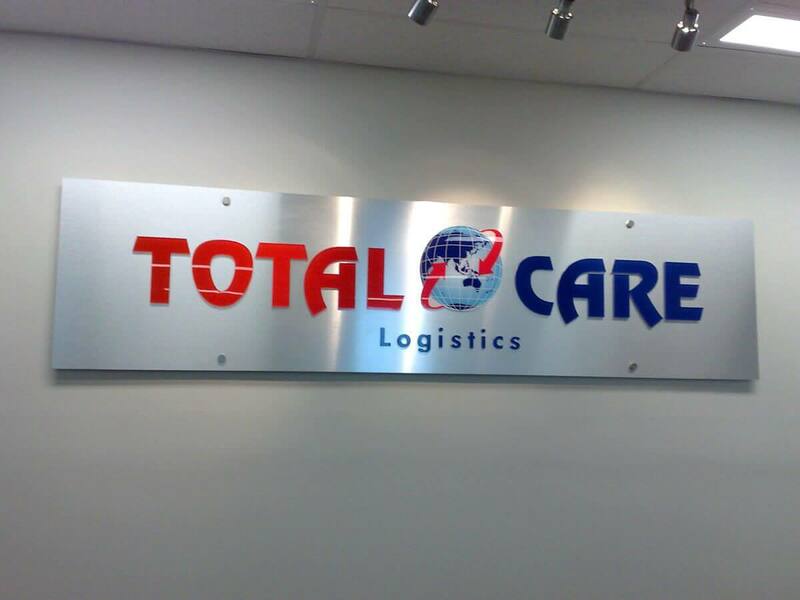 You can also choose between digital graphics or vinyl lettering to help create the perfect effect for your business. If you’d like something designed for the wall behind your reception, we can even make and install wall mounts that protrude off the wall. Whatever your situation, we know we can help. 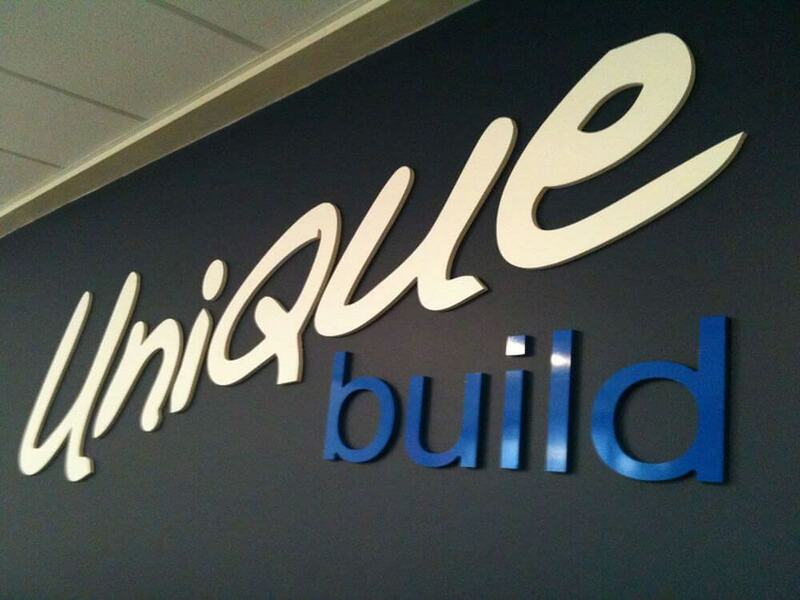 To organise a free quote or to find out more information about our reception signage, email info@a1signsdesigns.com.au and we’ll be in touch with you shortly.